The great pastime of American baseball has a long history. With apologies to Abner Doubleday, the game actually evolved from earlier games such as cricket and rounders. The rules of base ball (spelled as two words prior to the 1880s) also evolved. Significant attempts to standardize the rules were made as early as the 1840s and the game grew in popularity following the Civil War. Today, the early form and spirit of the game is perpetuated by enthusiasts who play Vintage Base Ball. The Vintage Base Ball Association formed in 1996 to promote the historic form of the game. 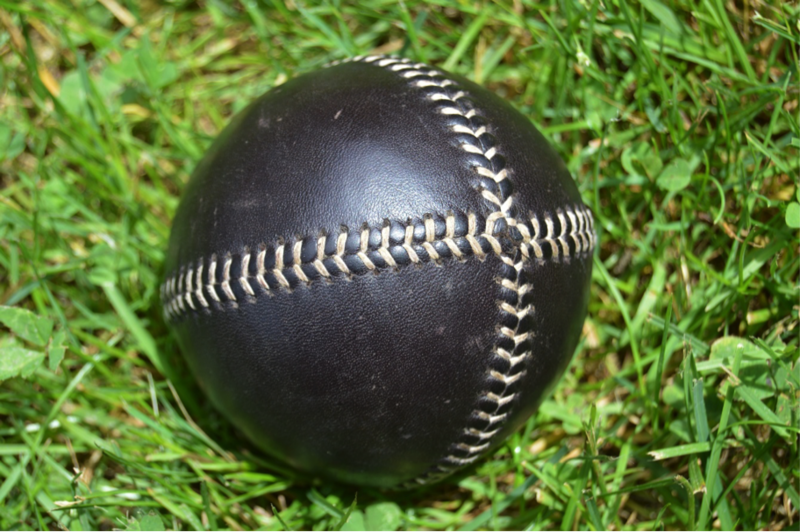 A reproduction base ball appropriate for playing by the 1860s rules. Many Vintage Base Ball clubs play according the rules of 1860, adopted by the National Association of Base-Ball Players in New York on March 14, 1860. This was a time before the common use of gloves, when players were referred to as “ballists” and a batter was a “striker.” One of the more notable differences from modern baseball is that a fly ball caught after one bounce still resulted in the batter being called out. The first recorded game of base ball in the Pittsburgh region was played between an Allegheny City team and a Pittsburgh team on Oct. 8, 1857 on the West Commons in Allegheny City, today’s North Side. 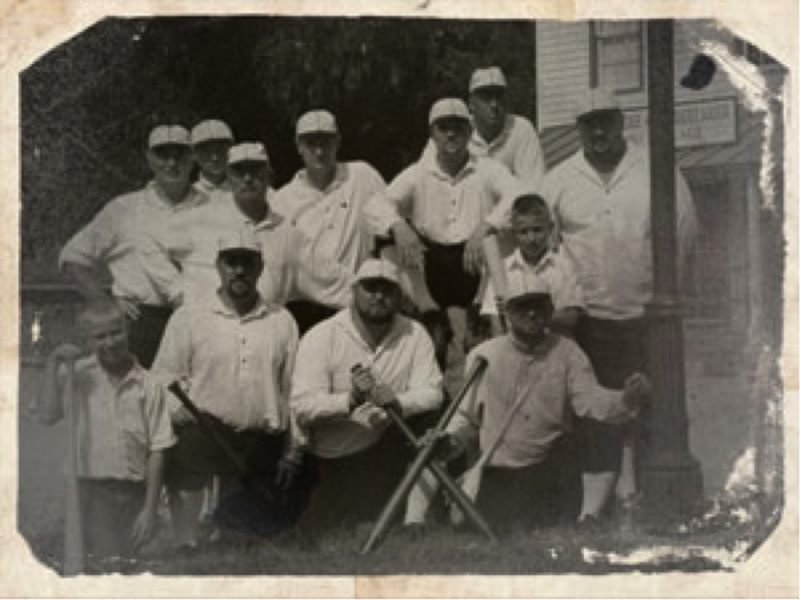 One of our region’s Vintage Base Ball Clubs: The Pittsburgh Franklins. The tradition of Western Pennsylvania base ball continues at Meadowcroft as the Addison Mountain Stars and the Somerset Frosty Sons of Thunder play two games throughout the afternoon at Saturday, Aug. 19. Click here for more information about the games. David Scofield is the director of Meadowcroft Rockshelter and Historic Village.